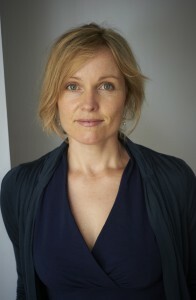 Lucy Atkins is an award winning British author and journalist. 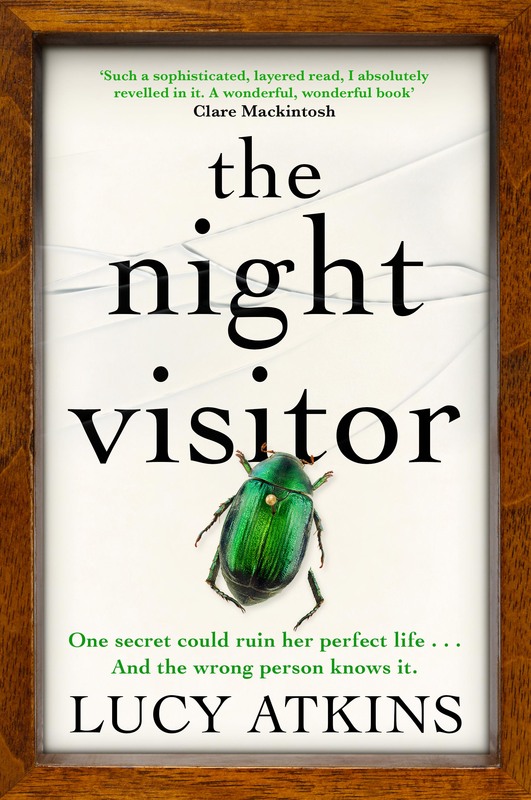 Her novels The Night Visitor (2017), The Other Child (2015), and The Missing One (2014) are all published by Quercus. She has also written seven non-fiction books, two of which have won national awards. Many of her books are published internationally. Lucy has a background in literary and feature journalism. She judged the Costa Book Awards (2017), and is a books critic for The Sunday Times. She has worked at the Times Literary Supplement and has written for UK newspapers and magazines including The Guardian, The Times, The Sunday Times, The Telegraph, Psychologies, Red, and Woman & Home. She chairs events at literary festivals including The Cheltenham Literature Festival and The Oxford Literary Festival, talks about books on BBC Radio Oxford and teaches creative writing. Lucy has a First in English from Oxford University and was a Fulbright Scholar to the USA. She has lived in Philadelphia, Seattle and Boston, and is now based in Oxford, UK with her family. To get in touch, please go to the Contacts page.